The Douglas County Commission will have a work session Wednesday on the option of using more of the money it collects from the countywide 1-cent sales tax — the one approved by voters in 1994 — to finance projects, including a jail expansion. In a report provided to county commissioners in advance of the meeting, Assistant County Administrator Sarah Plinsky writes that the county currently has an above-average bond rating because of its negligible debt burden. For the most part, the county currently pays for road, bridge and facility upgrades on a cash-on-hand basis. The county does have four current projects it is funding with bonding, the report states. 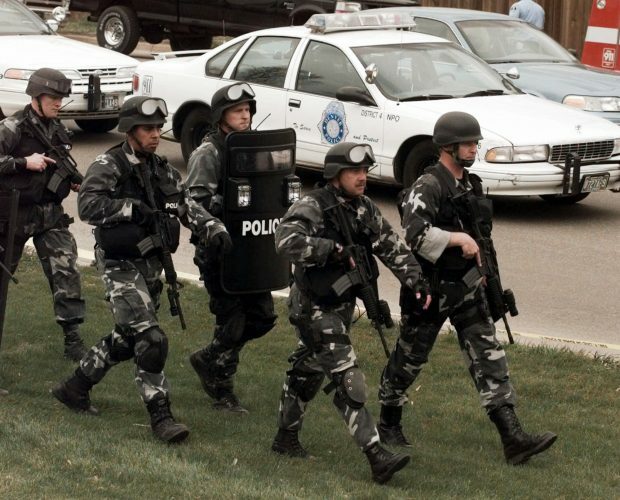 The 1-cent sales tax provides the revenue for annual debt payments on the county jail, the Community Health Building that is home to Bert Nash Community Mental Health Center, the Douglas County Public Works building and the 911 emergency communications center in the Judicial and Law Enforcement Center. The 2019 debt payment for those four projects will be $2.34 million. Voters in November approved a quarter-cent sales tax that will provide funding for mental health projects and services. 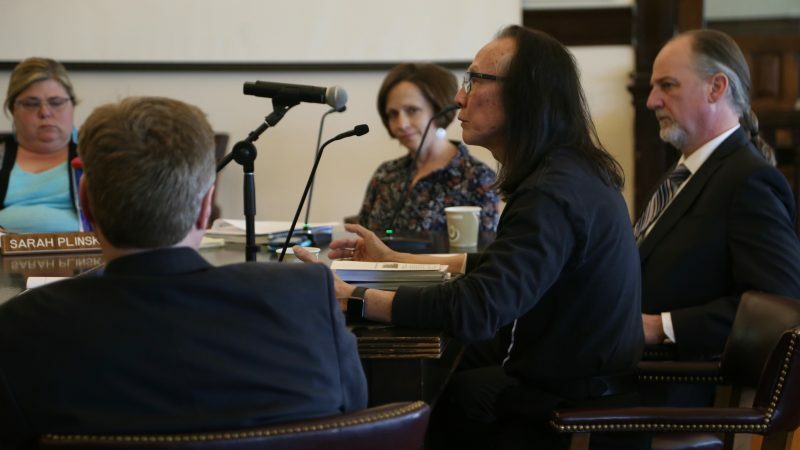 It was approved after voters in May rejected a countywide half-cent sales tax that would have funded both mental health projects and an expansion of the jail. Through it all, though, has been the countywide 1-cent sales tax that voters approved in 1994. It has no expiration date, and its language specifically allows for sales tax dollars to be spent on jail projects. The report states that the county received $7.17 million from the 1-cent sales tax in 2017, and the remaining $12.2 million was distributed to county cities. Half of the $7.17 million the county collects is used annually to pay for county operations and reduce the amount of property tax revenue needed for that purpose, Plinsky writes. The report presents the option of transferring a greater share of sales tax revenue to the capital improvement fund. 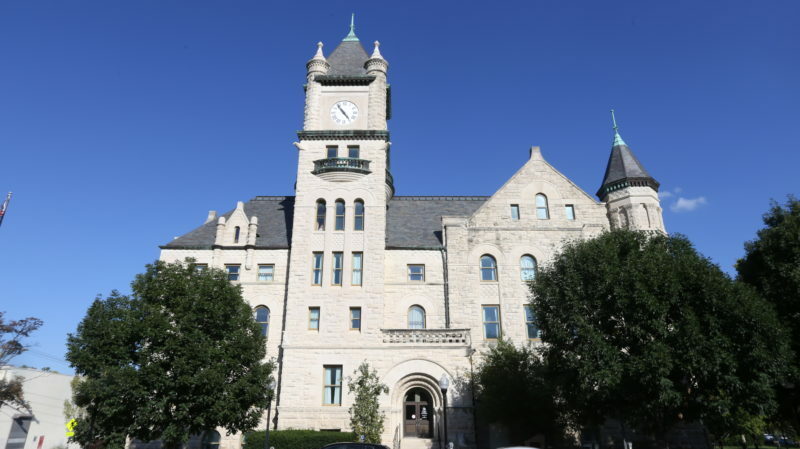 That could provide additional money for jail improvements with the $3 million the County Commission set aside in the 2019 budget for that purpose. Commission Chair Nancy Thellman said the report was part of the County Commission’s effort to understand options available for jail expansion through the use of funding mechanisms at its disposal after county voters rejected Proposition 1 in May and the $44 million it would have provided for jail expansion. “We tried to be clear with Proposition 1 that the election was about how we would fund the jail expansion, not whether we would expand the jail,” she said. The report commissioners will receive on Wednesday doesn’t spell out how large of a jail expansion the county would be able to fund by using the 1994 sales tax, but county officials previously have said it would be substantially different than the once-proposed $44 million plan. 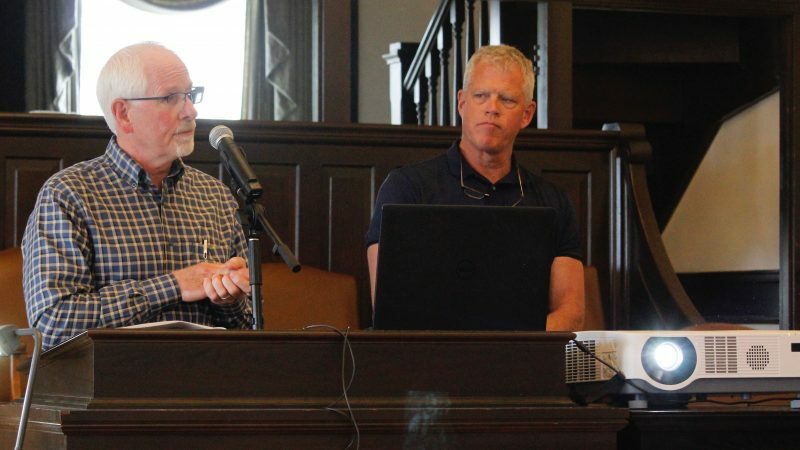 The County Commission’s priority goals for jail expansion remain ending the need to house inmates in the jails of other counties, providing the needed space for re-entry and work-release programs, and providing the cells needed to separately house inmates with different security classifications, Thellman said. The County Commission also will consider a request to donate land it owns in the East Hills Business Park to Grandstand Glassware & Apparel. According to a letter from Brandon Petz, chief financial officer for Grandstand, the company is requesting the county donate two lots it owns to facilitate Greenway’s planned 100,000-square-foot expansion of its facility at 3840 Greenway Circle. It will be the first of a multiphase expansion to the south of Grandstand’s current facility. Petz writes that because of the investment the company is making in the expansion, it is requesting that the 11.4 acres be provided at no cost. The Lawrence City Commission planned to consider Tuesday night a 10-year tax abatement on the planned $5 million Greenway expansion, which will provide additional manufacturing and warehouse space, the Journal-World reported Monday. A 70 percent city abatement is possible if the new facility is constructed to certain energy-efficient standards. 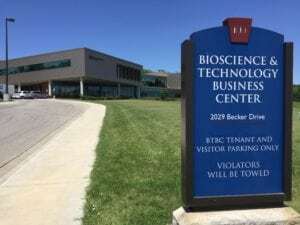 County Administrator Craig Weinaug said the county has provided land since the mid-1990s at no cost as an economic development incentive for projects in the East Hills Business Park. 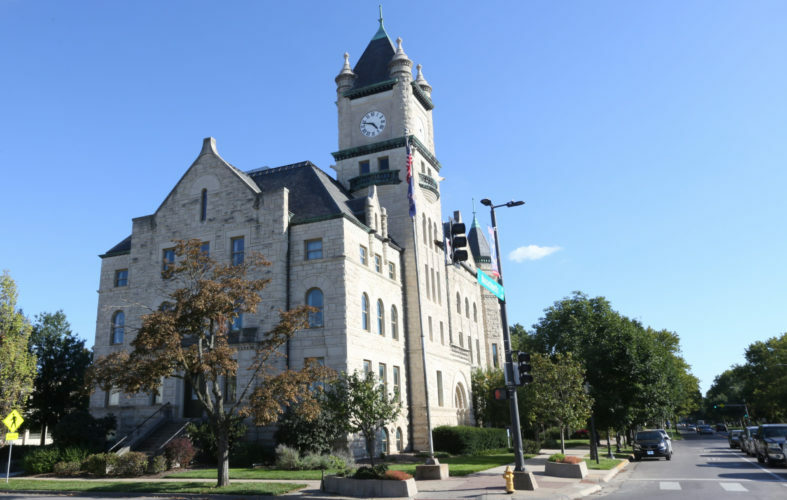 Commissioners will meet at 4 p.m. Wednesday at the Douglas County Courthouse, 1100 Massachusetts St.